At Causeway Ireland Scotland Business Exchange, business to business networking is at the heart of what we do. We support businesses and business professionals in Ireland, Northern Ireland and Scotland to meet, communicate and cooperate for the mutual benefit of each market. Business people from Scotland, Ireland and Northern Ireland have a shared culture which translates very well into networking. It is a people process where conversation allows us to Meet – Like – Know and Trust someone. We always welcome new members from all industries who recognise the value of what Causeway is achieving across the Irish Sea. Receiving support from both the Scottish and Irish Governments, the purpose of Causeway is to build on economic relationships on both sides of the Irish Sea for the benefit of businesses and the economy. If you’re interested in expanding your business horizons and would like to know more about what Causeway does and who it can support, read more about our business networking group or contact us. As a not-for-profit membership organisation, Causeway offer members unique benefits that enable them to enhance their networking portfolio. We offer two distinct membership packages: Individual and Corporate. 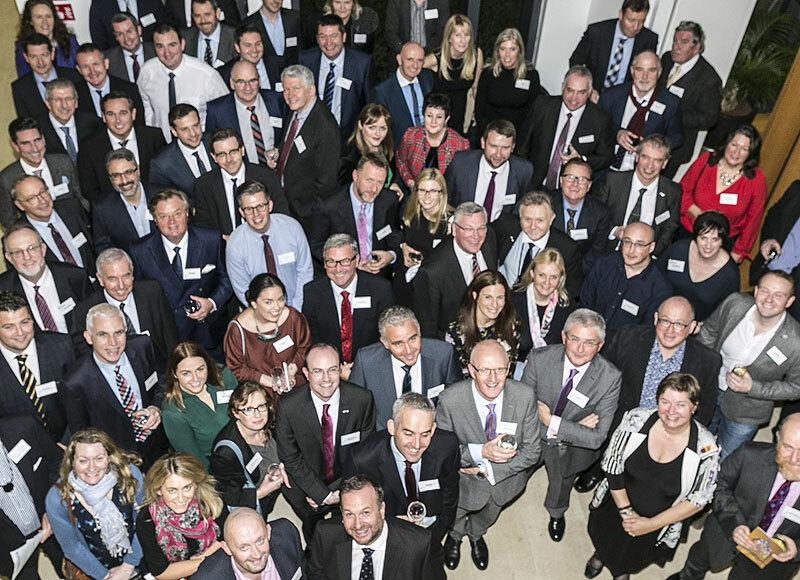 The British Irish Trading Alliance is a non-profit making organisation that encourages its members to build relationships across Ireland and the UK through a friendly, driven and diverse group of like-minded professionals. Do you have a question about Causeway that you don’t see answered here? 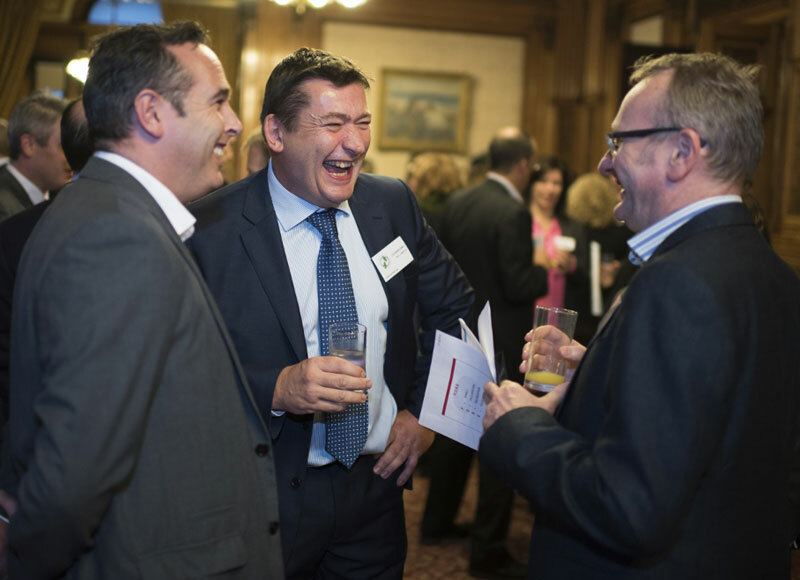 Learn more about our business networking group here or contact us to ask a question. We’ll get back to you as soon as possible. "GDG has seen significant growth in our Scottish business since setting up an office in Edinburgh over a year ago and Causeway has played a crucial role in our expansion. I am constantly surprised by the breadth and depth of the network and the friendliness of all involved. Causeway has been essential for promoting our brand awareness across Scotland and continues to be a cornerstone of our business development activities as we navigate across the Irish Sea"
Tailored Corporate membership packages can be arranged in discussion with the Membership Secretary. Please contact us. Are you interested in joining Causeway: Ireland Scotland Business Exchange? It’s simple to join. All you have to do is complete the membership online application form and we’ll confirm your membership.